No more waiting in line at the Post Office™ or overpaying with stamps. 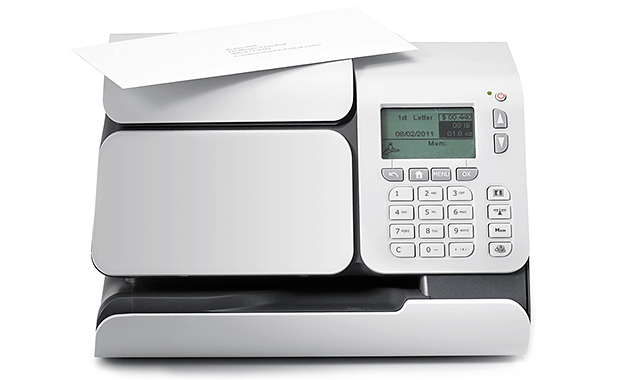 The IS-280 is designed for offices which run small amounts of mail, yet want the convenience and benefits of mailing with a postage meter. A user-friendly rate wizard simplifies the process of selecting the correct mail class and the accurate postal rate with simple, step-by-step instructions.